Carson Wentz and Doug Pederson were a big part of the loss in Dallas this past Sunday. 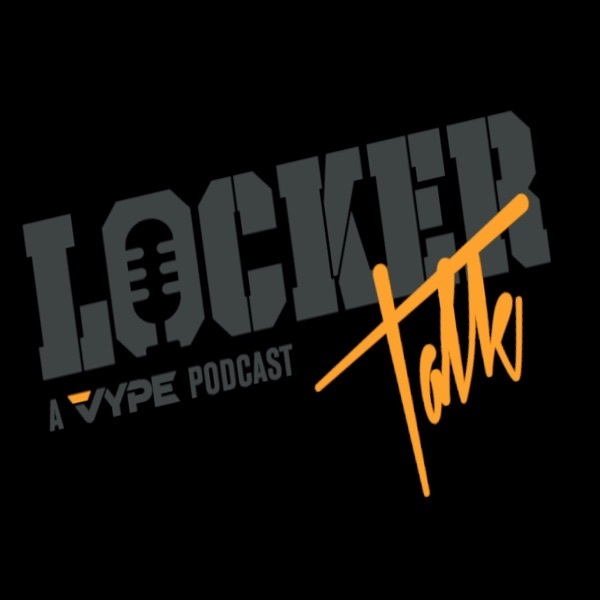 While both need to continue to develop as QB and Head Coach, learn how to adapt with the NFL, grow as the faces of the Eagles....they may need to do it without Groh. Do the Eagles need a change in the coaching staff? Is the confidence in Wentz and Pederson as the faces of the franchise still there? 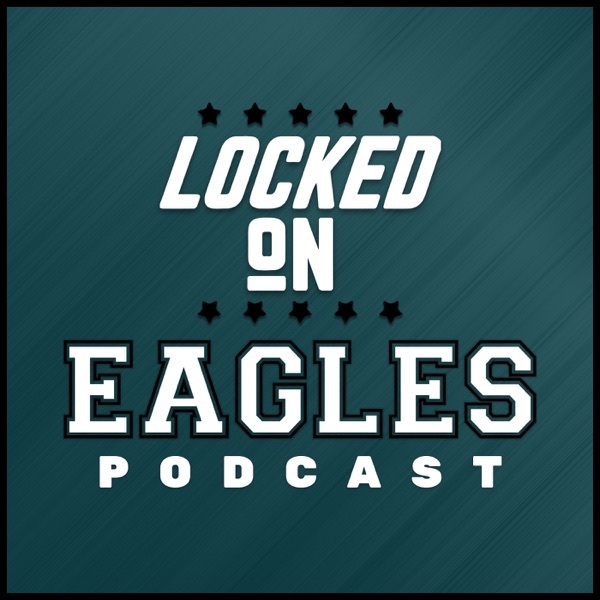 Louie and Gino discuss on today's Locked on Eagles podcast!